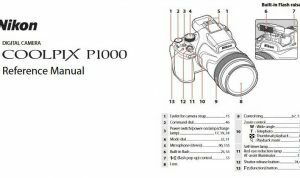 Nikon D5000 Manual is aimed to fulfill the needs toward information of both technical or instrumental issue among this digital camera product especially for Nikon D5000. Nikon D5000 is a SLR camera with 12.3-megapixel sensor, HD video capability, and a new 2.7-inch articulating LCD. in other words, it features a 2.7-inch 230,000-dot resolution tilt-and-swivel LCD monitor (D90 is 3.0-inch (76 mm), 920,000 pixel, without swivel or tilt), live view, ISO 200–3200 (100–6400 with Boost), 3D tracking Multi-CAM1000 11-point AF system, active D-Lighting system and automatic correction of lateral chromatic aberration. When Nikon D5000 was firstly released to the market? 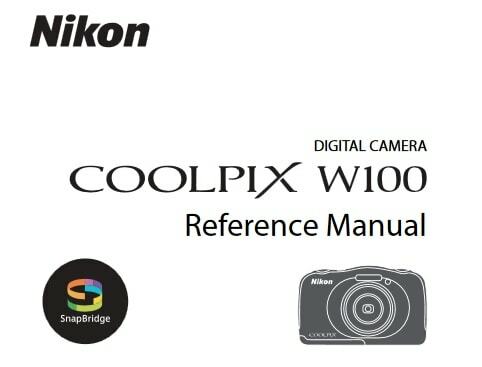 How much the price when Nikon D5000 firstly released? Nikon D5000 is a 12.3-megapixel DX-format DSLR Nikon F-mount camera, announced by Nikon on 14 April 2009. The D5000 has many features in common with the D90. Dimensions: 5.0 x 4.1 x 3.1 in. In the first release, The Nikon D5000 Available as a kit with the 18-55mm f/3.5-5.6G VR lens, the Nikon D5000 starts shipping in late April 2009 for $849.95. Body-only, the Nikon D5000 is expected to retail for $729.95. Now, if you’re interested to own this compact digital camera device, you can get it in several online stores by paying $799.99 for Nikon D5000 12.3 MP DX Digital SLR Camera with 18-55mm f/3.5-5.6G VR Lens and 2.7-inch Vari-angle LCD. As for the used products start from $228.91. 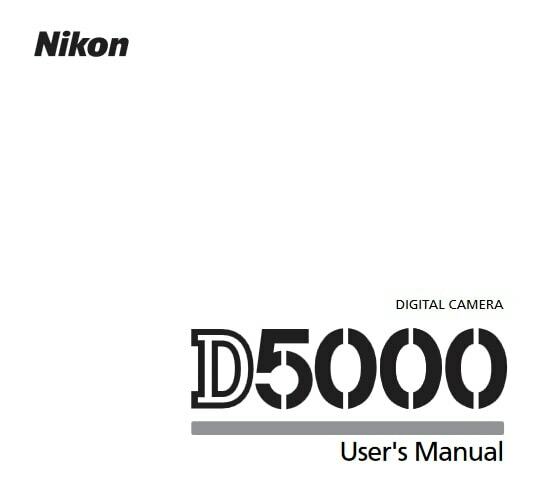 Feel free to download the nikon d5000 manual user guide at below.